View basket “Iwisa flour” has been added to your basket. This is 100% Pure Xanthan gum and NOT the inferior Guar gum. This product may contain Wheat, Corn or Soy. When added to gluten-free flours, it causes them to bind together, giving your baking a more “normal” texture. It improves the way bread rises and restores that “spring” which so many gluten-free breads lack. It is useful in low-fat baking because of its low calorific value and is soluble in both hot and cold water, the latter being useful when making salads. Even the addition of small amounts will improve the “shelf-life” and freeze/thaw stability of your baking, but, more importantly, the “mouthfeel” of bakery produce, is vastly enhanced. This Item will keep for many months if kept in a sealed container after each use. 1. 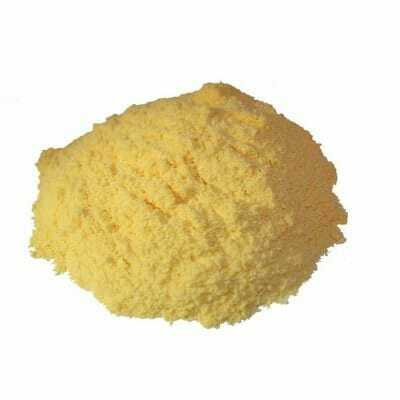 Xanthan Gum is made by fermenting corn sugar with a bacteria, Xanthomonas campestris. It’s the same bacteria that creates black spots on broccoli and cauliflower. The result is a slimy goo that is then dried up and ground into a fine white powder. 2. Xanthan gum is an emulsifier. It helps ingredients blend more effectively and stay blended while waiting on a shelf. For example – water and oil mixtures, as well as bits of spice in a salad dressing. 3. Xanthan gum is also used as a thickener. Add a bit to water and it becomes more viscous. Many fat free salad dressing maintain and oily viscosity by using thickeners such as xanthan gum. In pastry fillings, it prevents the water seeping out and soaking the dough, thus protecting the crispness of the crust. 4. Xanthan gum is used in ice creams as well to prevent the formation of ice crystals and keep the product “smooth”. 5. Xanthan gum has become popular in the gluten free circles. It helps give the dough a sticky consistency. 6. 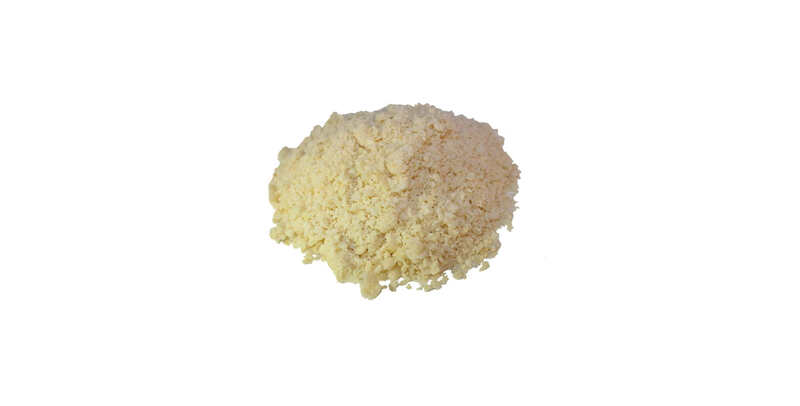 Only a small amount of xanthan gum is necessary to achieve the desired result, usually less than 0.5% of the food product weight. 7. When mixed with guar gum or locust bean gum, the viscosity is more than when either one is used alone, so less of each can be used. 8. 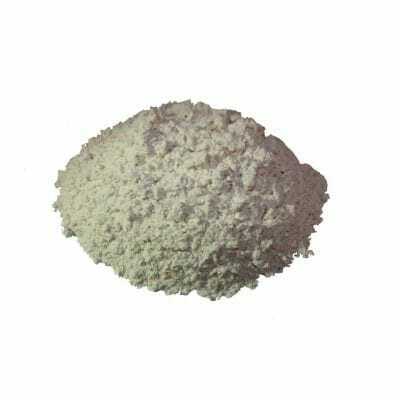 Nutritionally, xanthan gum is a carbohydrate with 7 grams of fiber per tablespoon. This may cause bloating in some people. 9. Xanthan gum may be derived from a variety of sources such as corn, wheat, or soy. People with an allergy to one of the above, need to avoid foods with xanthan gum, or to ascertain the source. 10. Xanthan Gum was “discovered” by a team of USDA researchers in the 1960′s. In 1968 it was approved for use as a food additive in the US and Europe.